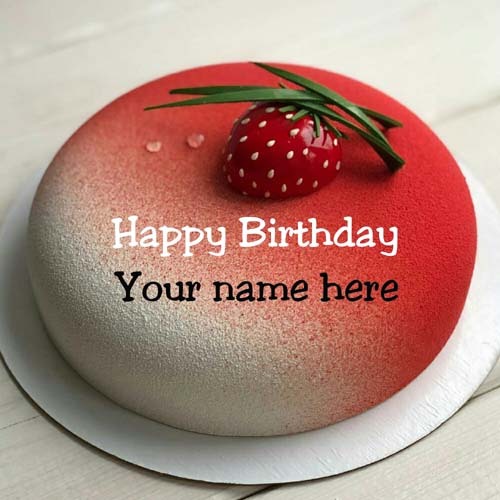 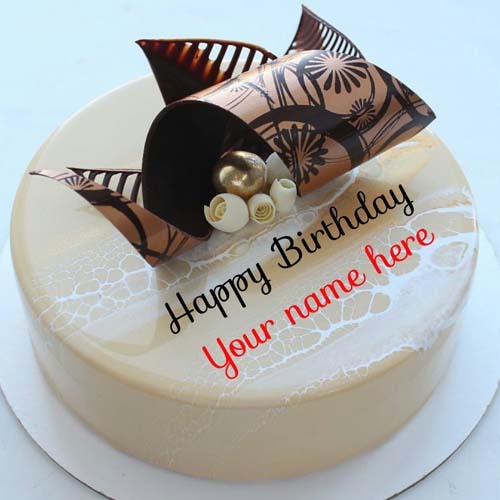 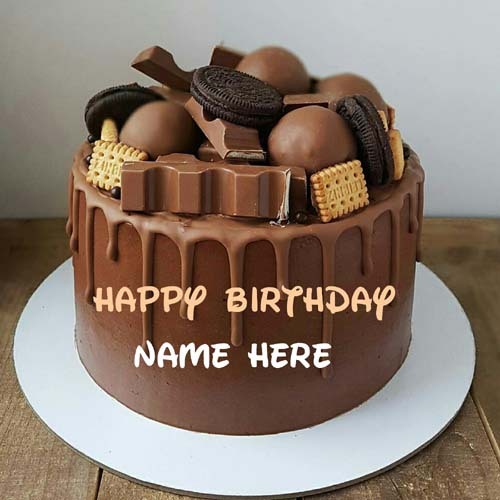 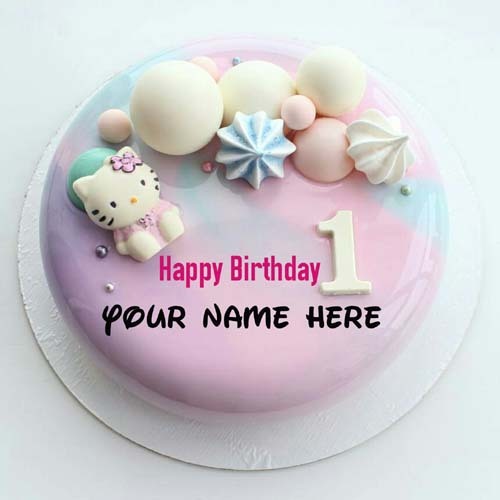 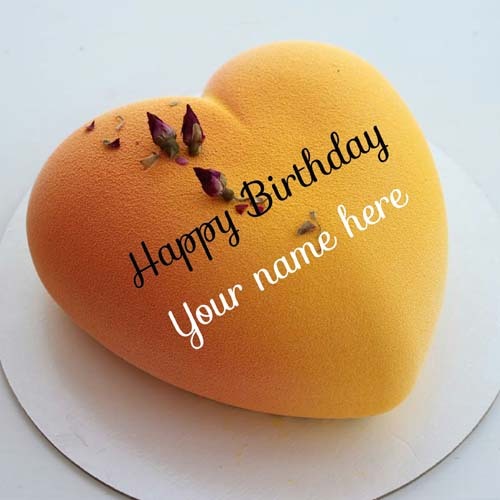 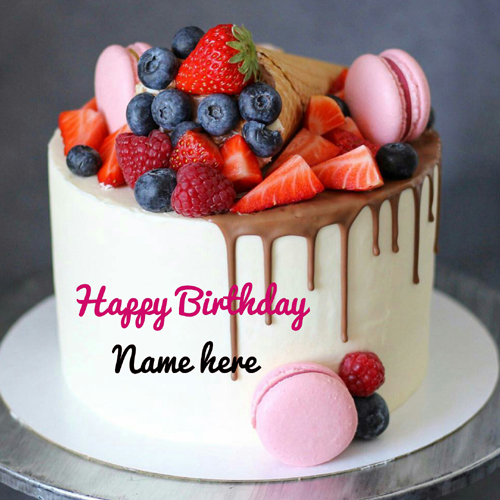 Welcome to birthdaynamepix.com - Create Your Personalized Name or Custom Text on Beautiful and Designer Birthday Cakes and Cards.Creative Way to Wish Birthday By Generating Name or Birthday Images. 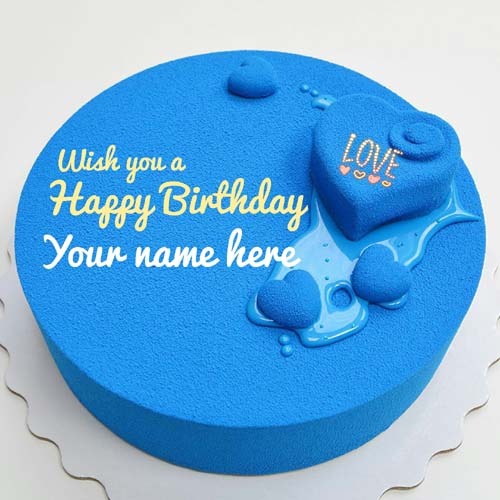 Happy Birthday Wishes Beautiful and Creative Mobile Greetings and Expensive and Designer Cakes With Your Name on it. 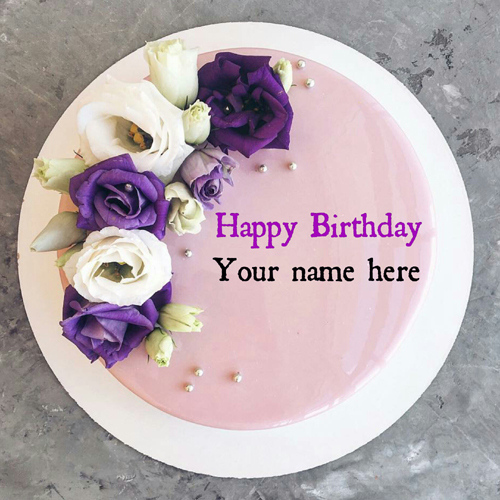 Customized Birthday Wishes Multipurpose Whatsapp Greeting Card With Birthday Girl or Birthday Boy Name on it To Make Your Birthday Awesome. 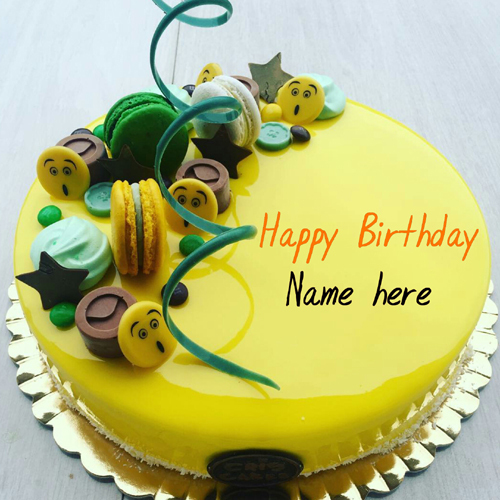 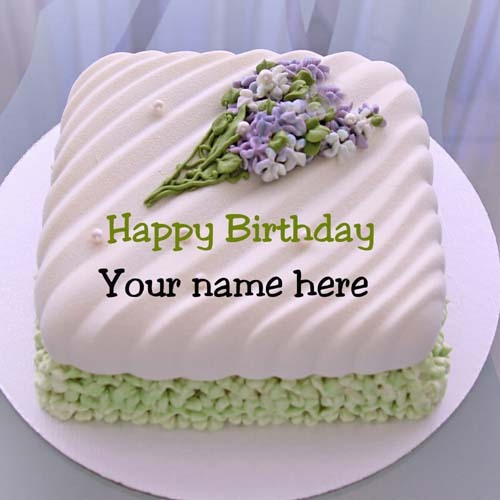 Create Your Name Card and Name Cakes Online With This Free and Useful Birthday Name Pix Website.